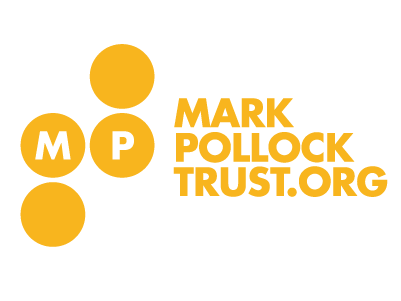 Join The Mark Pollock Trust and thousands of fellow runners in Cork to Run in the Dark on the 14th November 2018 and support our ongoing research to find a cure for paralysis in our lifetime. You have the option of running a 5k or 10k distance and if your trainers are a little dusty you can even walk the 5k route! 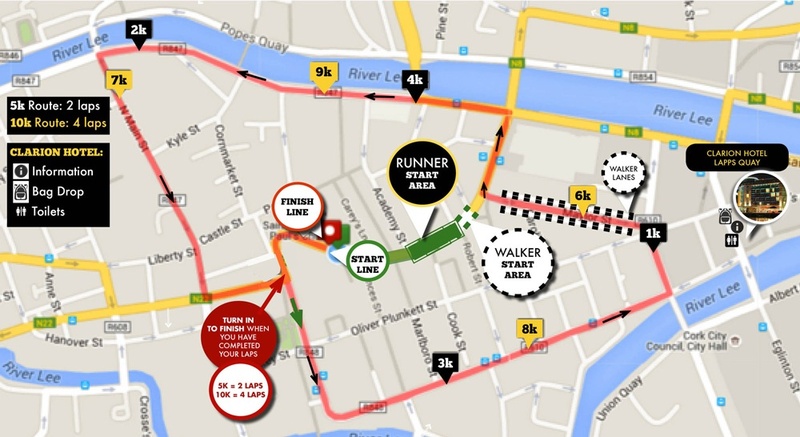 The Cork event will leave from Patrick Street at 9.00pm on 14th November. To find out more about what Run in the Dark Cork helps to achieve, see here. Option to get run pack posted out until 8th November 1pm. Entries from 8th November 1pm must pick up run packs.